Brent never ceases to come up with a fun, interesting, and most importantly, diverse assortment of books. There is certainly something for everyone. Here are some of the latest additions to our shops. Enjoy! Description- An epic debut graphic novel from an acclaimed illustrator—dark, funny, beautiful, disturbing, each page a surprise. Approaching 50, and warned by his doctor that he's drinking too much and needs to take more exercise, David Hughes is given a dog for his birthday—Dexter, a wire-haired fox terrier. 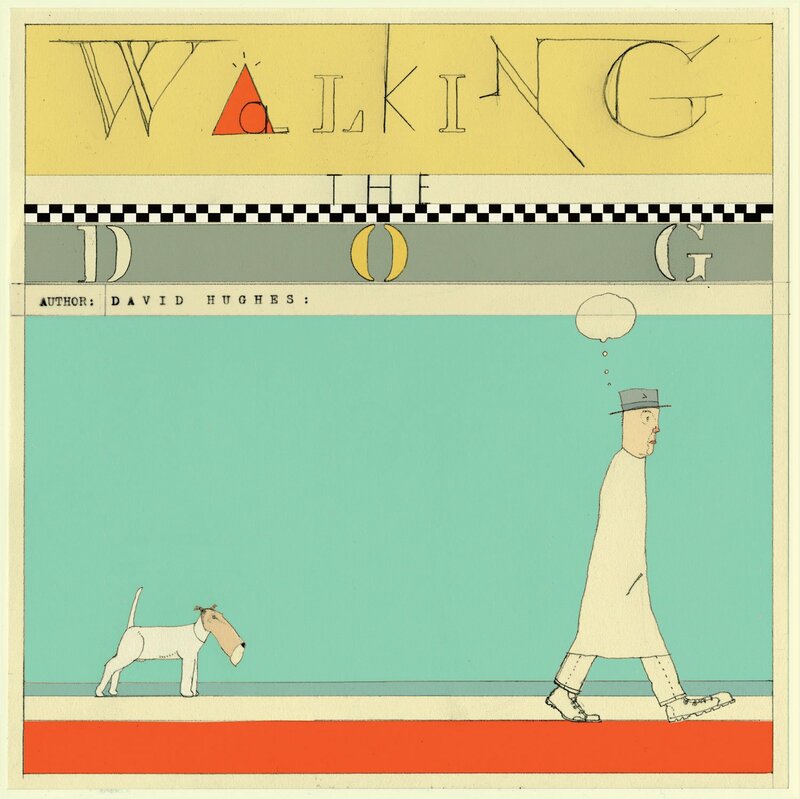 Hughes' daily walks with Dexter form the spine of this extraordinary work. We eavesdrop on their encounters with fellow dog-walkers ("Hello Hector," "Hello Chester" . . . ) and on Hughes' thoughts as he plods along carrying the dog walker's ubiquitous plastic bag. He begins to remember moments from his past, dark memories of murder and violence. He explores his own fantasies and obsessions. From the gentle comedy of the early pages, the work is transformed into something deeper and more disturbing. A landmark book in the field of graphic literature—the drawing is sublime, the imagination extraordinary, the ambition unequaled. 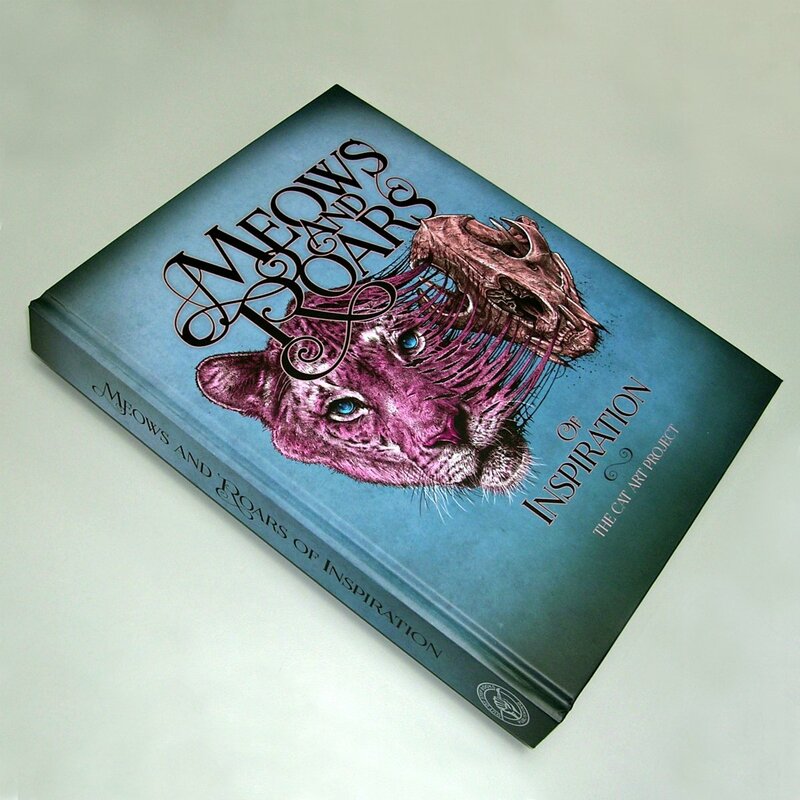 Description- This book features a vibrant collection of cat inspired artwork from around the globe. With a multitude of mediums included, our feline friends are beautifully interpreted in thousands of different ways, by artisans of many disciplines and genres. From fuzzy kittens to powerful panthers, this collective project brings together an artistic treasure trove of inspirational work to celebrate the remarkable world of tigers, tomcats, cougars, cheetahs, tabbies, leopards, and every other type of kitty in between. 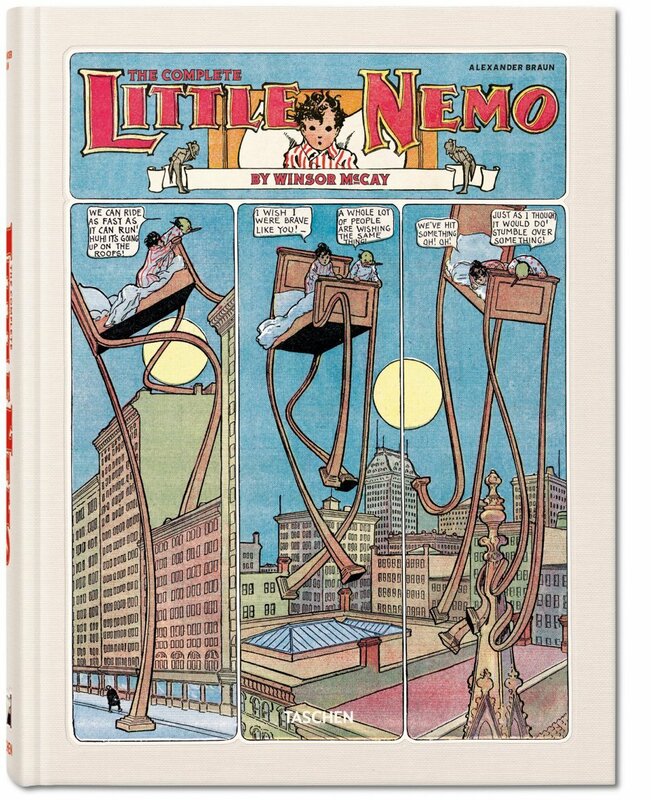 Description- Little Nemo, a diminutive hero of comic narrative, but one of the greatest dream voyagers of the 20th century. The master creation of Winsor McCay (1869–1934), restless sleeper Nemo inspired generations of artists with his weekly adventures from bed to Slumberland, a realm of colorful companions, psychedelic scenery, and thrilling escapades. Nemo’s creator Winsor McCay was a founding figure in the modern American entertainment industry, above all with his revolutionary comics, which set standards for panel layout and storytelling technique, timing and pacing, and architectural and other detail that left an inestimable influence on subsequent artists, including Robert Crumb and Federico Fellini.